I'm always in the mood for breakfast...we regularly have it for dinner! I'm always looking for new ideas on what to have for this most important meal of the day. I'm always looking for ways to break out of the routine, and each of the recipes that I've found for today does just that! 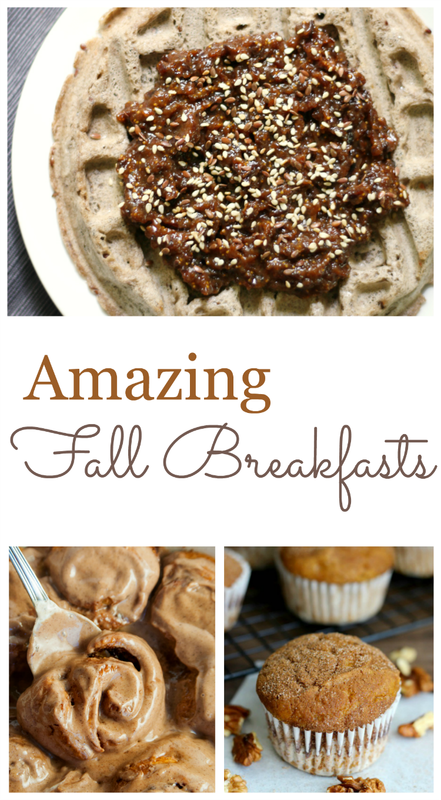 If you're looking for new recipes for your breakfasts, look no further!